Home » Business listing , Internet , leading business listing site » Free Business Listing Or Own A Website, What Is Better For A Small Business??? ONLINE, this word has changed the world of marketing. Now every business has a website and by it, business person do the promotion of their business online. But if you don’t have any experience about website promotions or website maintenance then it will be very difficult for you to do it. We are talking about small or medium business so if you think that, you have a lot of money then you should develop a website and promote it. If you are from a small platform then also you should have a website for your business but you have to spend a lot of money to maintain the website. A website is definitely the best option for a business. By using a website, a business can touch the sky. A great website brings a lot of leads for your business. You have the ultimate option to introduce your business in front of your customers. You can design your website according to your wish and get the best platform ever. A business gets its identity by a website. So website is the best promotional field for your business. People who come from a small or medium platform, they don’t want to spend money for their website or for developing a website. But the real thing is; now days you can get a website by spending very small cost then why people don’t want to start a website from a small platform. There also have many reasons for that. Now it’s time to open the real story. After starting a website if you just like to introduce that, “I have a website” then your website is useless. Then what should you do? You have to prepare a good SEO for your website by which people can find your website among popular search engine results. It is not a matter of one time. You have to maintain your SEO, then promotions and then website maintenance. So you need to hire a person who will do all the work for you. If you really want to promote your business online then you have to do all above mentioned work. 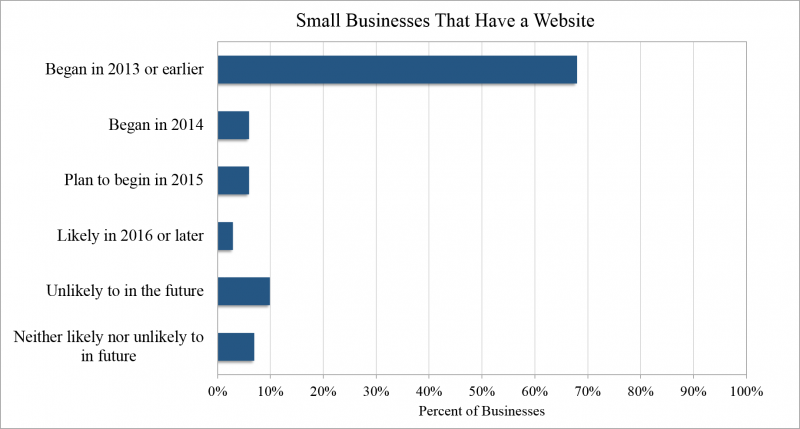 Now I hope you understand why a small business should not start a website. Now it’s time to speak about free business listing. Free business listing is one of the best options to introduce your business online but unfortunately many people think that it not works. But it works most for your business. Free business listing is the easiest and most available option for a business man. Just list your business with business listing websites in India. After listing your business you don’t need to think about SEO or anything. They will do the left works for you. People can search your business on the internet or people can get your business among a local search. So it’s a big benefit for any business and the happiest thing is that, you don’t have to spend money for this whole services. If you want then you can spend money for improving all services. Now a day’s many new free business listing websites are coming and they bringing many new features and options for you. Among them tradesights.com gives the best option for a business listing. TradeSights offers a business page for every registered business with tradesights.com. User can combined his all social Medias in one page and get the ultimate option for his business. There also have some problems with free business listing websites like you have to accept what they are giving you or you have to pay money for better services. But all this problems are very little. Many free business listing websites are available, like tradesights.com, justdial.com, yellowpage.com, sulekha.com. All of this are India’s leading business listing platform. Subscribe our blog to know about the services of India’s leading business listing platforms.